Schilsky Chiropractic is here to help you in every way! Click here to view the important steps you must take after your accident! Our philosophy and goals ensure that we work hand-in-hand with health care professionals in associated fields of medicine! Make sure to check out our office specials regularly. We are always having deals you can't afford to miss! Whether you’re in pain and need relief or you’re seeking to improve your overall health, we offer a full range of chiropractic and medical services to assist you. At Schilsky Chiropractic Center, you receive professional, caring service that yields optimal health benefit results. Read our commitment to you. Injured in an auto accident? We file auto insurance and no payment is expected until final settlement. Attorney Liens are accepted, and free transportation is available. Attorney representation is optional. We accept most major insurance. More than 86% effective in relieving lower back and neck pain. Call 910-347-4033 today for your FREE DVD on Spine Med Decompression. 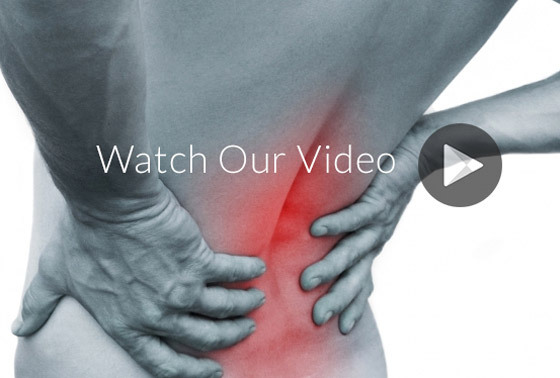 Learn more about this new, non-surgical method of back pain relief. Have questions about insurance? Just call our office and our friendly, helpful staff will assist you in determining your coverage options. We are here to help start you on the road to recovery!